USE IT OR LOSE IT: Act Before it’s Too Late! Home » Flex Spending » USE IT OR LOSE IT: Act Before it’s Too Late! Most flex spending accounts and vision benefits expire at the end of each year. If you don’t USE these benefits, you will LOSE them. That’s right. Come January 1st, your chance will come to an end, as they are not transferable. Most insurance plans offer a comprehensive eye exam and provide discounts or an allowance towards eyewear or contact lenses. The question is. Have you taken advantage of your benefits for 2015? 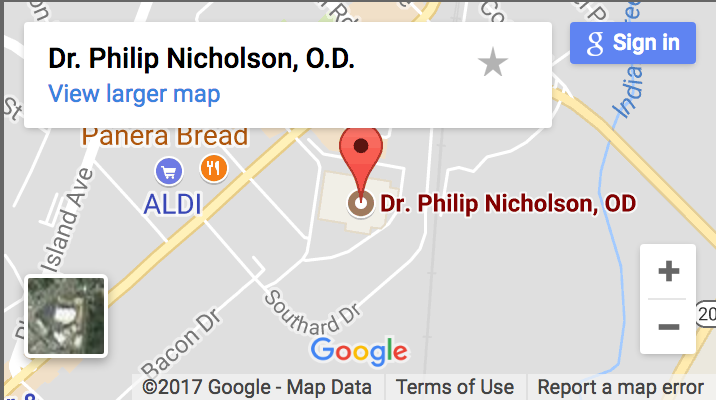 In case you aren’t sure about when you had your last eye exam at Dr. Phillip Nicholson and Associates, please give us a ring at 301-595-9041 and we can check it for you or if you do know, then request an appointment here. If you still have money in your account, you might want to consider purchasing contact lenses. Perhaps you want to give colored contacts or disposables a try. Whatever your needs, chances are we have contacts lenses that match your lifestyle. Holidays are always a busy time and it is very easy to forget. Even though we don’t take your insurance, we make it easy for you to get reimbursed. As a regular shopper at Costco, take advantage of the convenience at the Beltsville Costco. Schedule a Comprehensive Eye Exam or a checkup for Cataracts of Glaucoma. If you have any questions, please call us! Don’t let your benefits go to waste. Give us a call today!